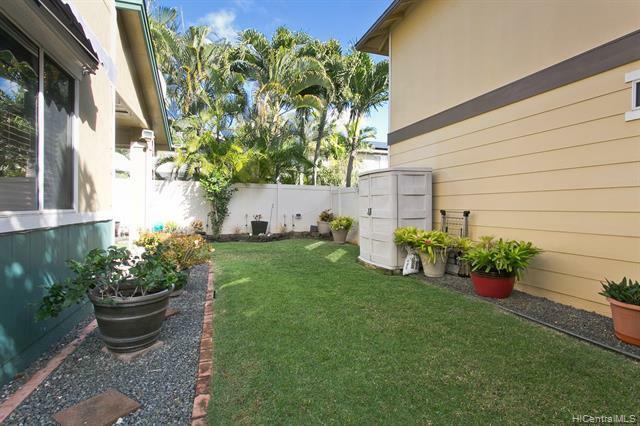 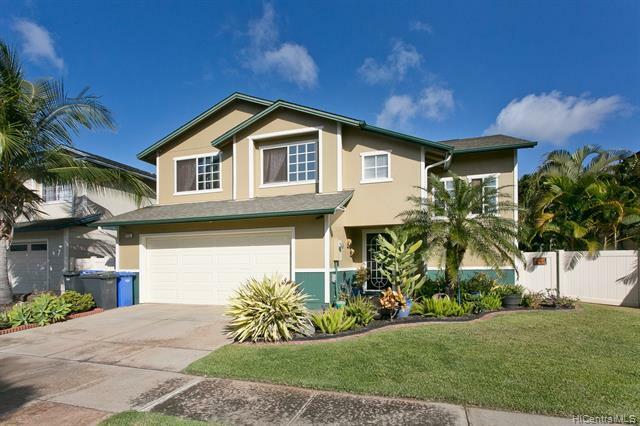 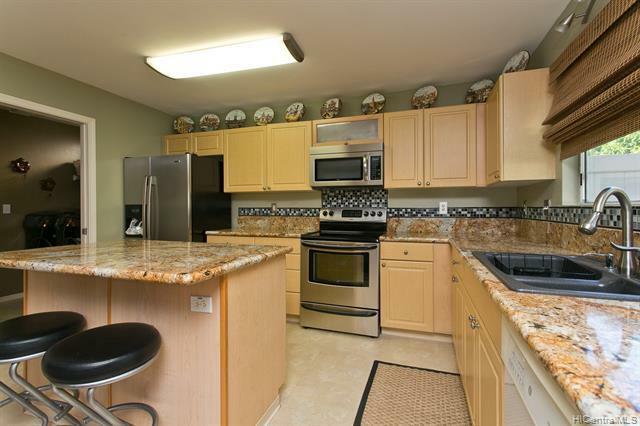 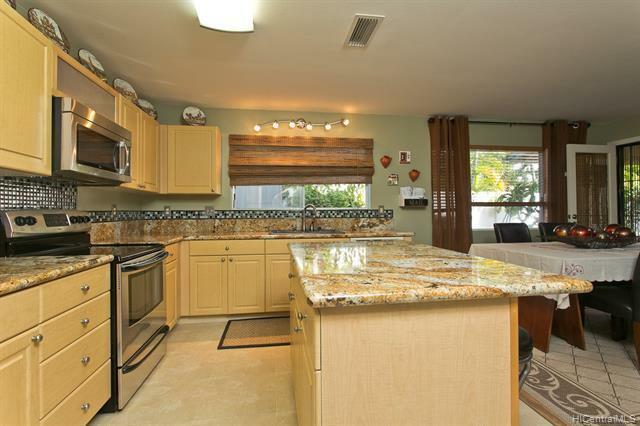 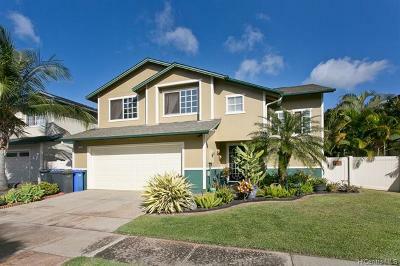 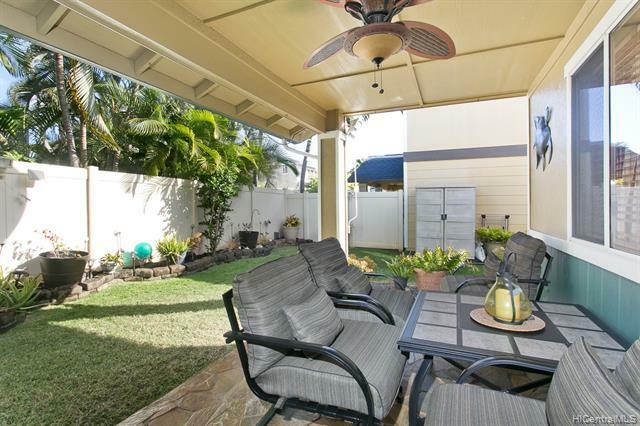 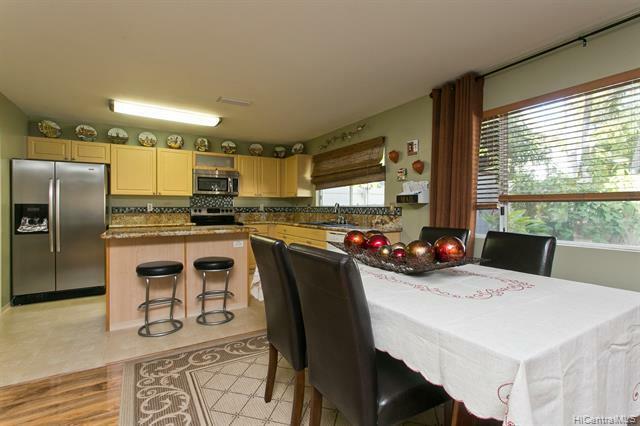 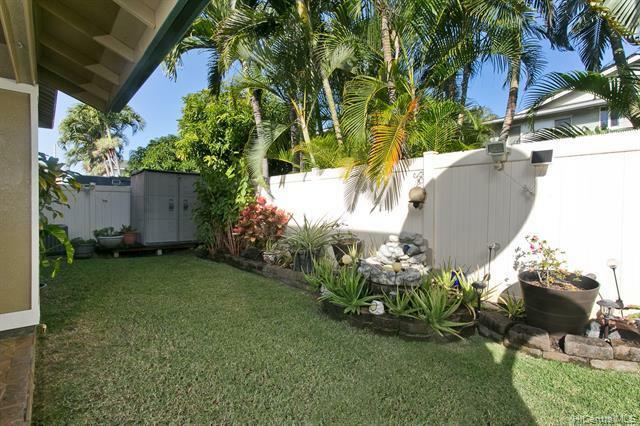 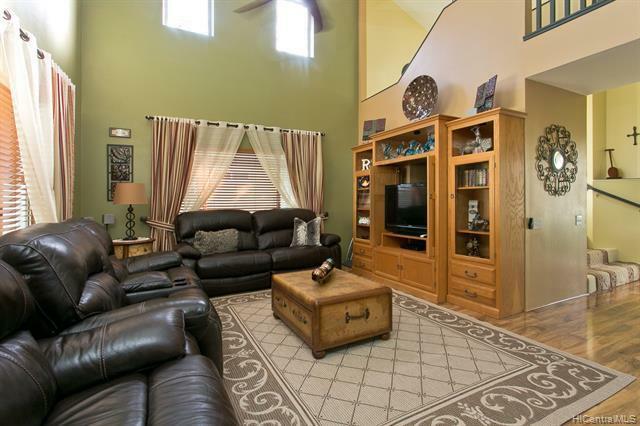 Beautifully kept 3 bed 2.5 bath with 2 car garage home located in Ewa Gen Prescott. 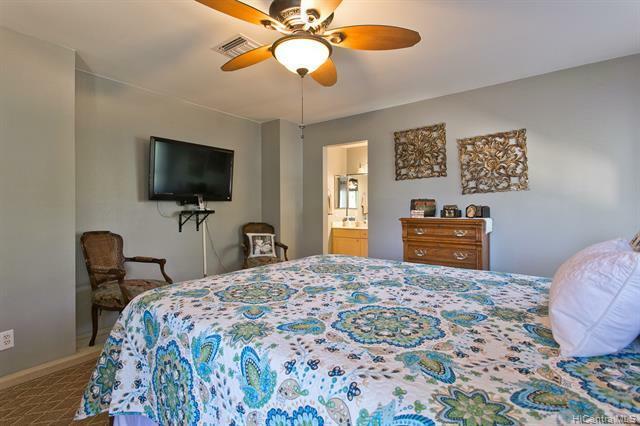 Newly replaced central a/c, vaulted ceilings, granite kitchen counter tops, solar attic fan, solar water heater tank was replaced in 2013, built in storage in the garage, security system, gutter & downspouts, newly replaced hurricane straps, upgraded washer & dryer, and much more. 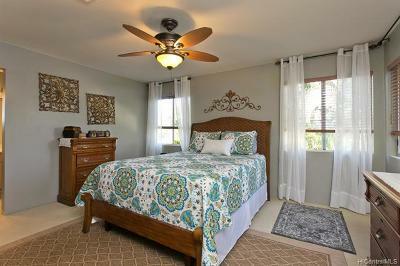 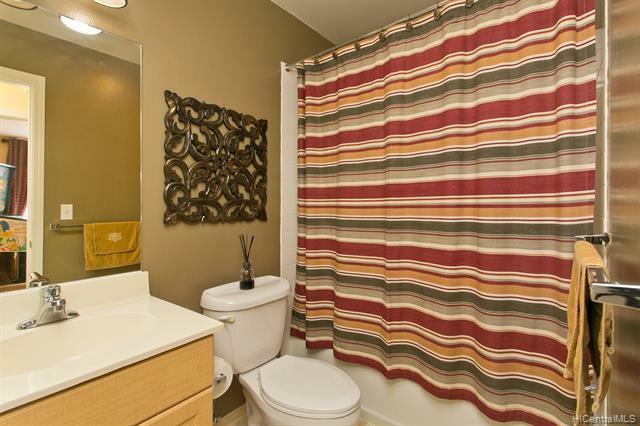 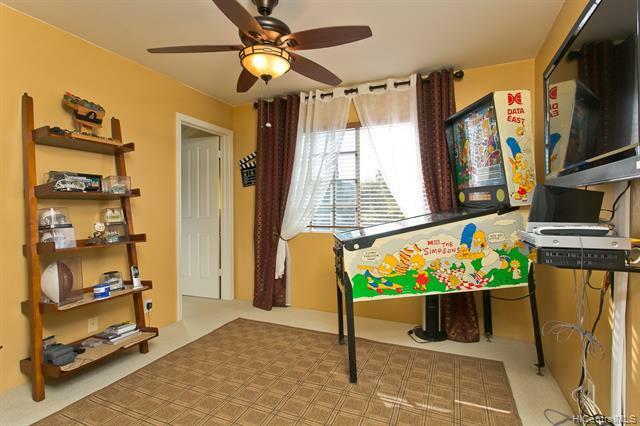 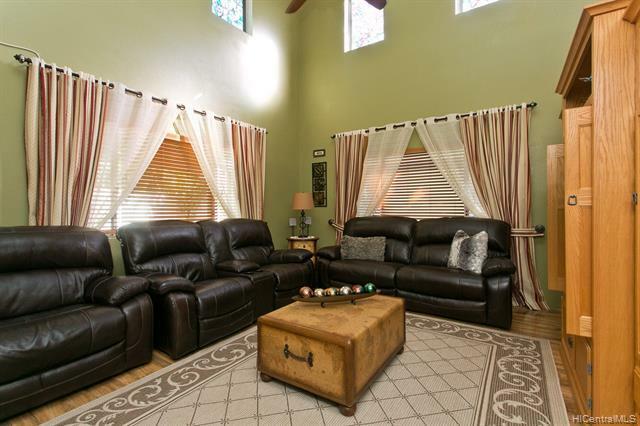 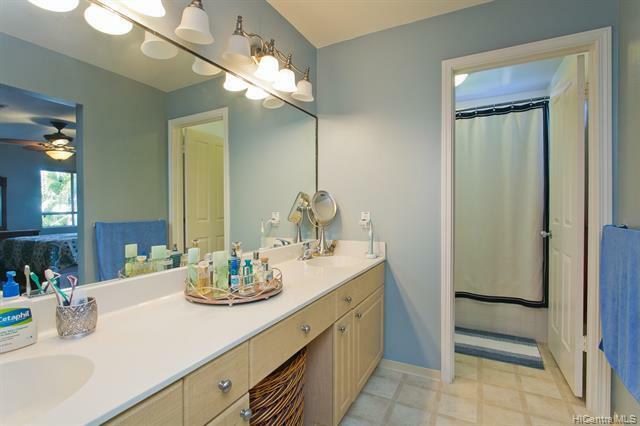 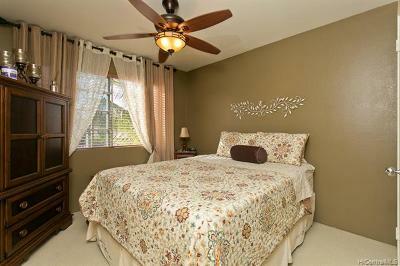 Walking distance to the parks, the schools, the shopping centers, and Bus stops.